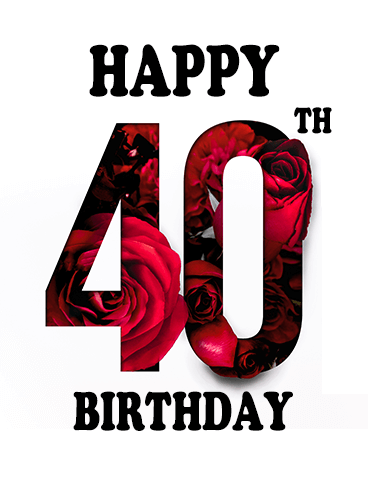 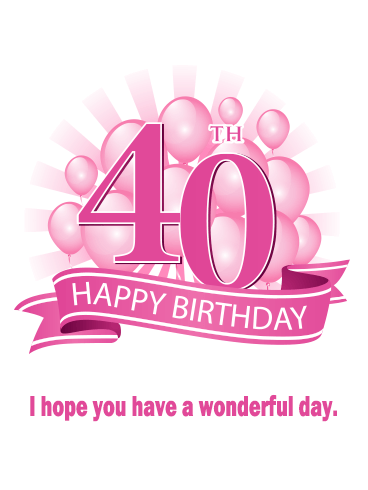 40th HAPPY BIRTHDAY - I hope you have a wonderful day. 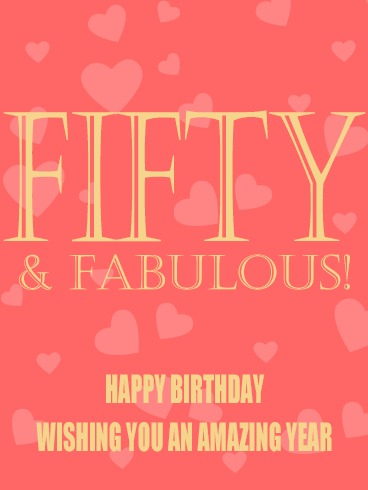 Some people think that turning 50 means you are old, but we know the truth - it only makes you more awesome! 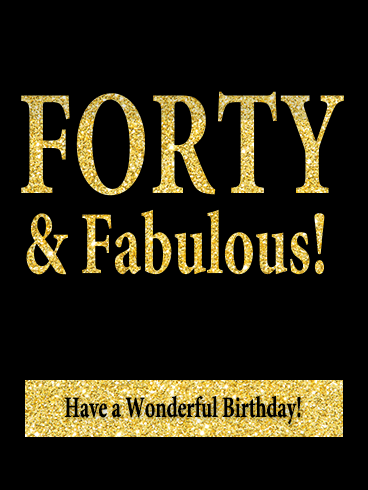 For the new 50-year-old in your life, you need the perfect gift to make this a fantastic day. 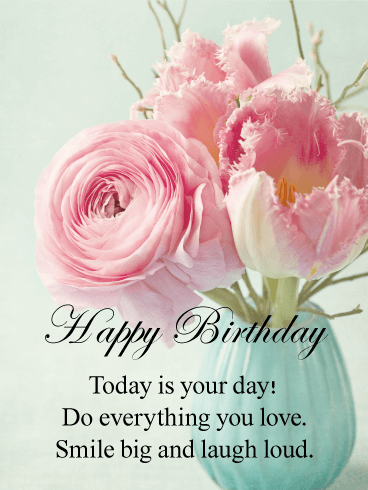 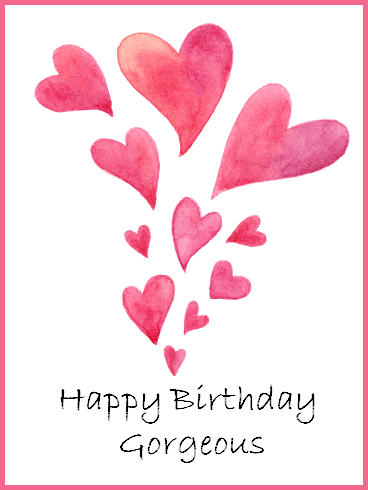 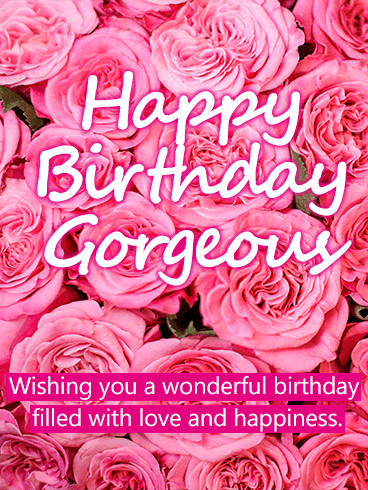 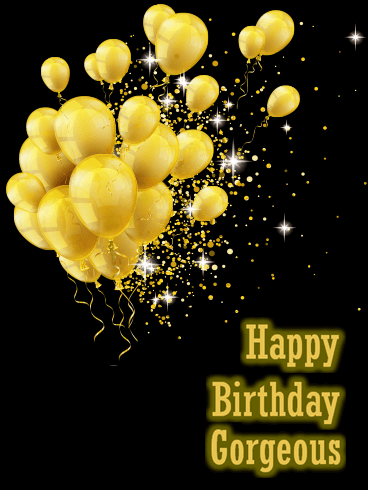 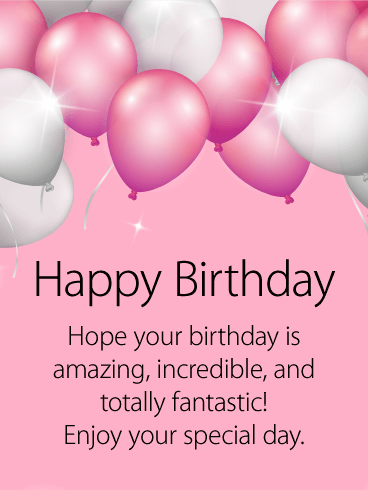 This Happy Birthday card will show your loved one how awesome their new age can be and help them have the best birthday ever! 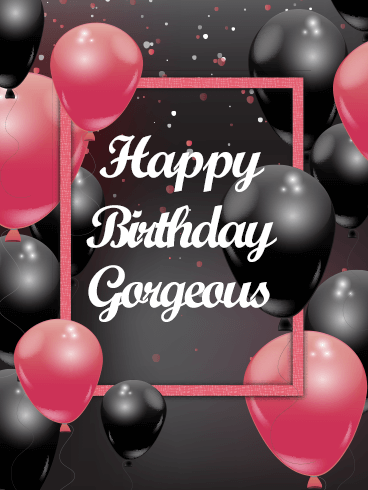 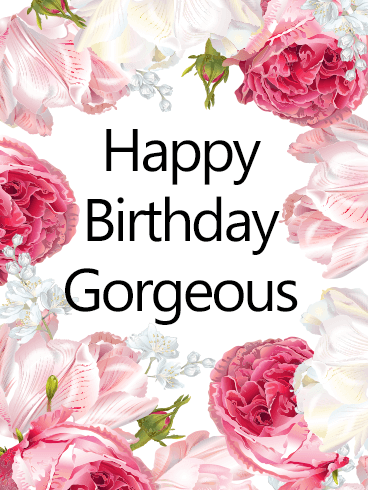 Your birthday is the very best day of the year, so it deserves a celebration that is just as amazing, memorable, and grand! 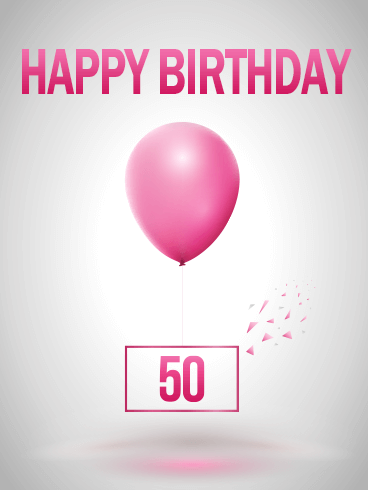 Though every birthday is special, celebrating half a century of life is even more important. 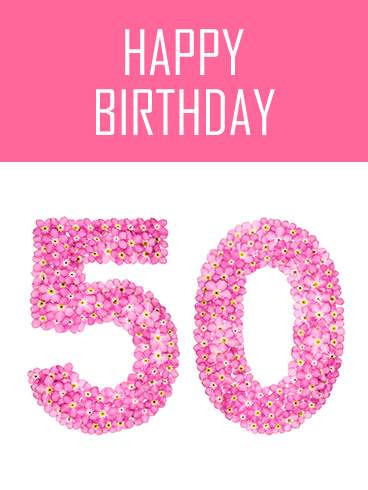 With this Happy Birthday card, you can show your loved one how happy and excited you are to celebrate their milestone birthday.